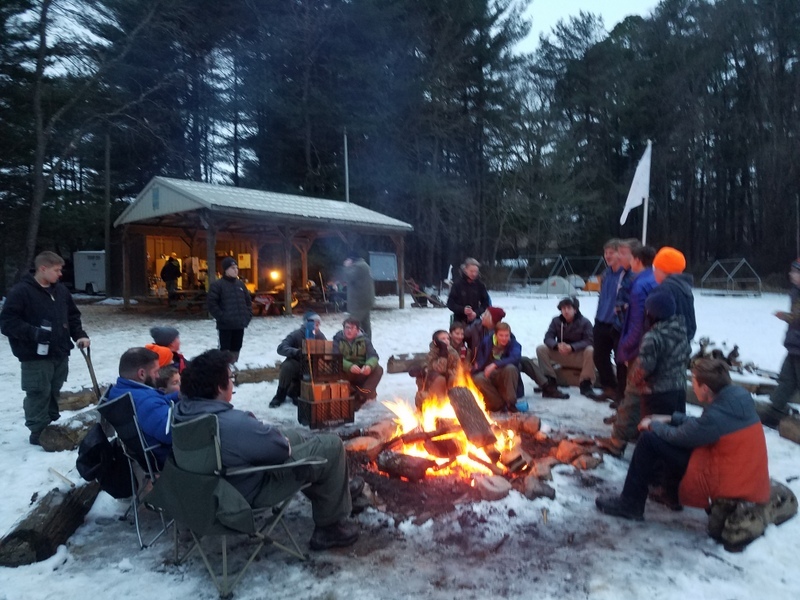 On January 18th – 20th we participated in the Chesapeake District’s Klondike Derby at Broad Creek Scout Reservation. 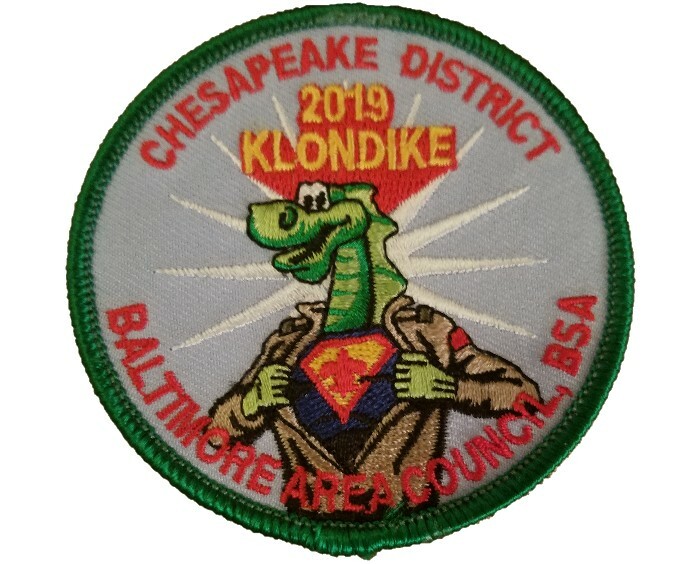 A Klondike Derby is a winter tradition which challenges a scout’s skills and endurance through various activities. Fire building, rifle shooting, first aid, and of course the grand finale of the day – the sled (or sledge) race. There was cold, sleet, rain & wind, but most of all a lot fun which was had by all! … and Troop 265’s Insert Patrol Name Here Patrol placed first place in the sled race! Thanks to all of the scouts and adults who came out and made this event a a great success. Warming up by the fire after an adventurous day at Klondike!